Boyfriend drove two people to the airport this morning: his aunt (5am) and a friend of ours (8am). 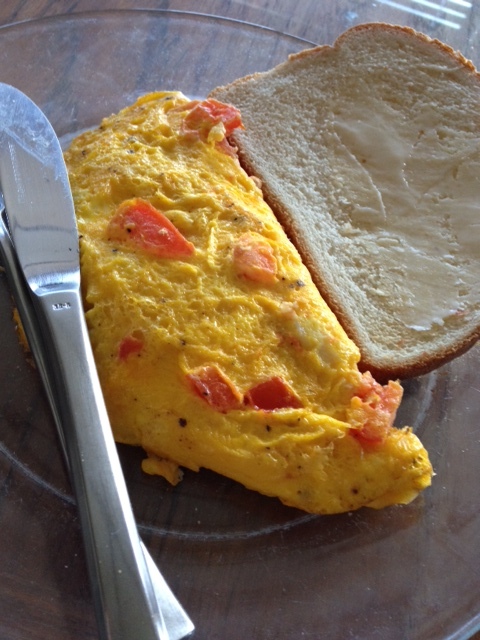 Before leaving for the 8am drive to LAX, he asked if I wanted an omelet. He made one with tomato and cheese, and left it in the microwave. I ate it and had to leave before he came back. What a sweetie. If I wasn’t able to write Bitter Haikus during boring meetings, I would go a little crazy. Unleashing my intolerance for time-wasting, self-congratulating, fat-cat council meetings is all that keeps me from misbehaving just to see what would happen. I had a 12-hour day at Office Job starting at 830am this week, and ending at a meeting where the dean of the school of theater spoke. She brought an undergraduate student from her school with her. They were just so pleased with their school and its purpose. ah, theater. I have so much to learn from you. all just die.” Huh. ‘Kay. She started off her lecture by showing a video about what the school does, and how it’s just the best. Naturally, every dean believes their school is the best, and that all students should take at least one of their school’s classes. 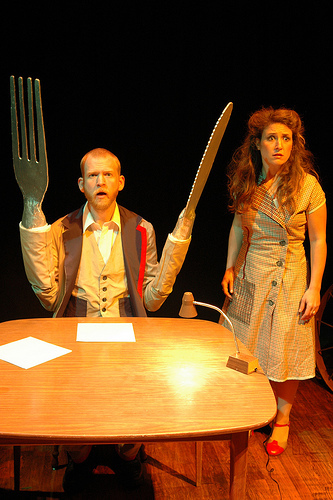 This got under my skin because theater is… how you say?… ridiculous. I’ve seen one of their productions, and I was not impressed. 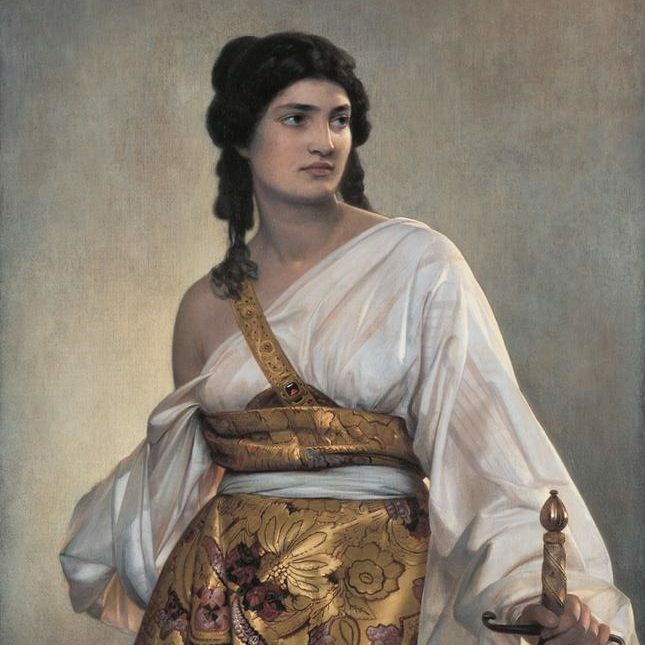 She and her student kept emphasizing how, in the theater school, students could “discover themselves,” as if the school of philosophy wouldn’t offer similar self-realization with the added benefit of a degree with some academic merit. Poppycock! Poppycock, I say! Or… just go to class. That is a direct quote from the theater student. He said that researching how to play different roles gave him a wide range of knowledge about all kinds of people, as if he couldn’t get that exact education with greater accuracy and depth by taking any non-theater class. He used playing a doctor as an example. I scoffed aloud as I clamped down on the urge to throw my hand up and ask if he thought taking pre-med classes would have made him even “smarter” than his preparation for the role. What a load. Yep, he got choked up talking about how great the theater program is. Then he made fun of himself for it, and called himself a stereotype. And he was right. The presidents of the council for which the meeting was held have decided to bribe the committees to keep their presentations short by timing them (somehow the presidents themselves escaped this indignity). While the dean spoke, the timer went off, and continued beeping obnoxiously in the co-presidents bag right in front of the podium for a solid minute before they figured out what it was. if he wants to talk. He does. The dean also said something that ruffled my feathers: “What we know about ancient civilizations, we know through their theater.” Now, I double majored in Art History and Philosophy, so imagine how rewarding it feels to listen to someone at the university where I got my degrees tell me that I owe every piece of knowledge I learned at a non-theater school to the theater school. What an ego. And it’s weird because I like this woman. She’s very grounded and smart, but apparently when she’s selling her school, she goes balls-to-the-wall crazy. I can’t believe, given how long the internet has been around and the direction it’s taken, that a scale for measuring nothing but absurdity has yet to be created. 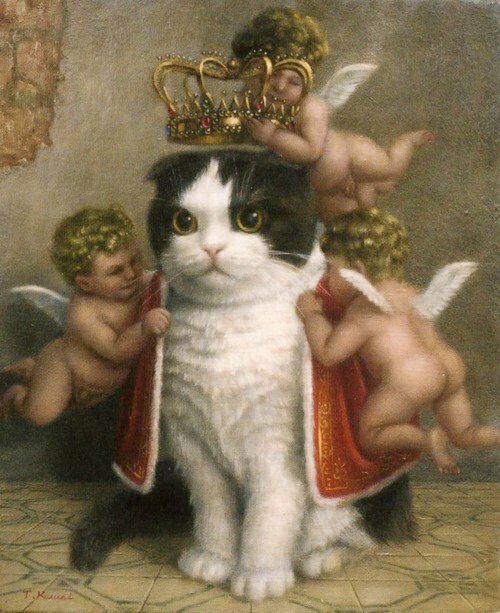 You’re looking at a ‘painting’ of a Scottish Fold being adorned like a royal by fat little putti. It’s modern ridiculousness flawlessly folded into Renaissance portrait painting. Stuff like this is going to make the internet collapse inward on itself like a dying star. My Friday classes are pretty cool at Karate Job. The kids are all pretty excited that the week is over, and they behave like a class full of happy, dopey kids, which is always fun to teach. A couple weeks ago, they noticed I had my toenails painted. This is a new thing for me. I got a pedicure for the first time in mid-December, so I painted my nails again when it started to wear off. The kids could not stop staring at my toes while we were in our meditation circle, but they’re a really focused group, so I have the luxury to let them get a little distracted, then refocus them on the class without too much trouble. I said they had done an excellent job in class so far, and if they kept it up, I would paint my toes any color they wanted. One kid immediately shouted, “Green!” A chorus of, “Yeah, green!” started up, and I had no choice. Green it is. 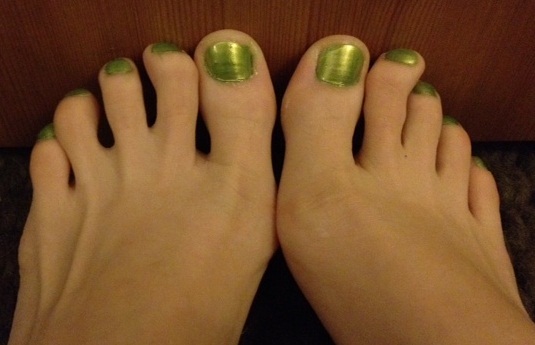 I found some cheap metallic green polish at Target. I plan on putting it on Thursday night so I can put off making my toes look like they’re rotting away due to radioactive exposure for as long as possible. Who knows, I might love it. I’ll upload a photo of the damage when it’s done. 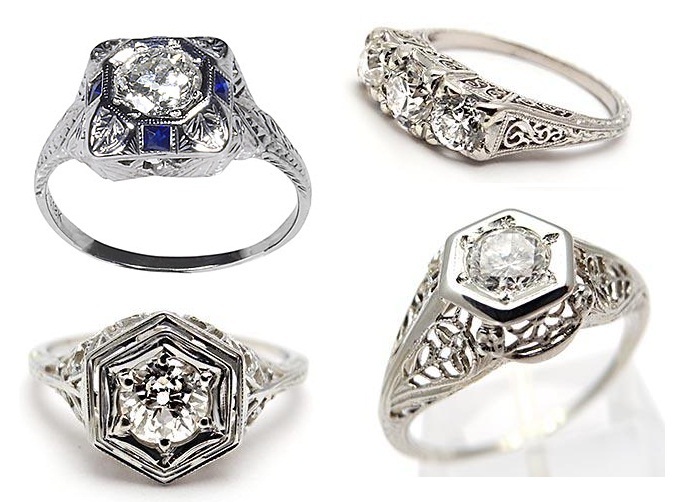 I pretty much caught Boyfriend looking at rings on his iPhone a few months ago. He was showing me some random photos he had taken, and as I scrolled back, I found a few diamond rings. “That’s pretty…” I mumbled, vaguely. “I was… looking for jewelry for my grandma. For Christmas.” A quick, if somewhat inept recovery. And that is the story of how I tricked Boyfriend into finding out what kind of engagement ring I would want. Naturally he prefers something with a more modern look. I prefer antique. We found some compromises. I’m leaning toward hexagonal settings. He doesn’t want to get engaged until we’ve lived together, and know for a fact that we can stand that kind of lifestyle. It’s a good idea, but I don’t see that happening anytime in the next year or so. So I made him promise to stay with me forever. Now, when he’s being cute, I look and him and say, “No take-backs,” to remind him of his promise. He always smiles, laughs, and agrees, yes, no take-backs. purty, but does it have to be a diamond? Y’know what’s awesome? 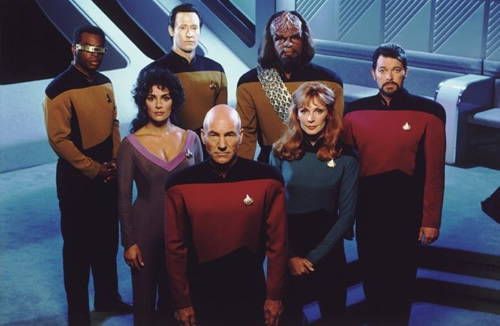 Star Trek: TNG. I used to watch Star Trek: The Next Generation with my dad all the time growing up, especially if mom was out of town on business. He would make chicken adobo (his ‘signature dish’), and we would sit down on the floor of the TV room and watch TNG until homework or bedtime. It was the best. Last month, I discovered a Twitter feed called TNG_S8 that tweets the plot summaries of the fictitiously “unaired” season 8 episodes of TNG. HILARIOUS. This show is so awesome. They worked so hard to stay close to scientific fact, even when discussing stuff like black holes and warp speeds. It’s pretty impressive. I just love it. I can’t believe a show about space exploration and scientific discovery lasted a whole seven seasons in prime time. It warms the cockles of my heart. I spent a good chunk of the winter break while I was sick lying on the couch watching the entire series on Netflix; time well spent. Y’know what’s awesome? Home Movies. 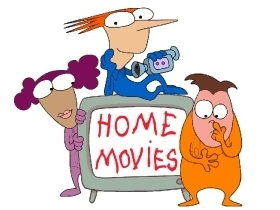 I’m on a Home Movies kick right now. It’s such a great show. The humor is so quick and subtle, the kids are hilarious, and the art style is simple and fun. I burst out laughing at the last line of the first episode. I’m so glad there’s an American cartoon for adults like this. I’ve been watching a bunch with Boyfriend, who seems to take more pleasure in watching me laugh than he does in the show itself. “Yeah? Was that funny, pretty girl?” he’ll say as I chuckle to myself long after the last joke was over. Then with the snuggling.